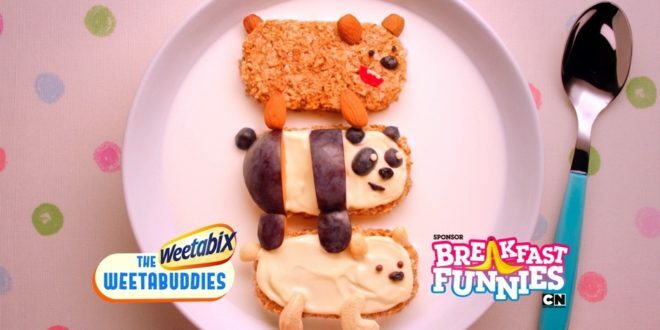 Following the launch of Cartoon Network and Weetabix’s UK-wide competition, two children’s breakfast creations have been given starring roles on Cartoon Network. 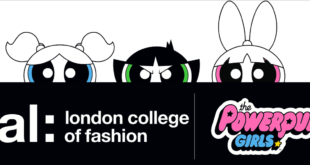 Five-year-old Luca and 10-year-old Emily entered the Weetabuddies competition and were brought to a London recording studio to direct voiceover artists for their Weetabuddies characters. Out of 4,300 entries, Luca’s Weetabuddy Joey with a Welsh accent was picked alongside Emily’s creation, Weetabelle the Fairy. Each new buddy was made from a creation of fruits and nuts, including strawberries, blueberries and more. This year’s partnership sees Weetabix continue its sponsorship of Breakfasts on Cartoon Network, while the Weetabuddies sponsorship will star in peak breakfast time slots in September and November.